Roberto and Co are delighted to offer this extended semi-detached family home, which is situated on a larger than average corner plot. Features include a bright lounge which boasts an attractive fireplace with log burner, an impressive bright kitchen and open plan conservatory, which leads out to the garden, as well as a utility room and study. 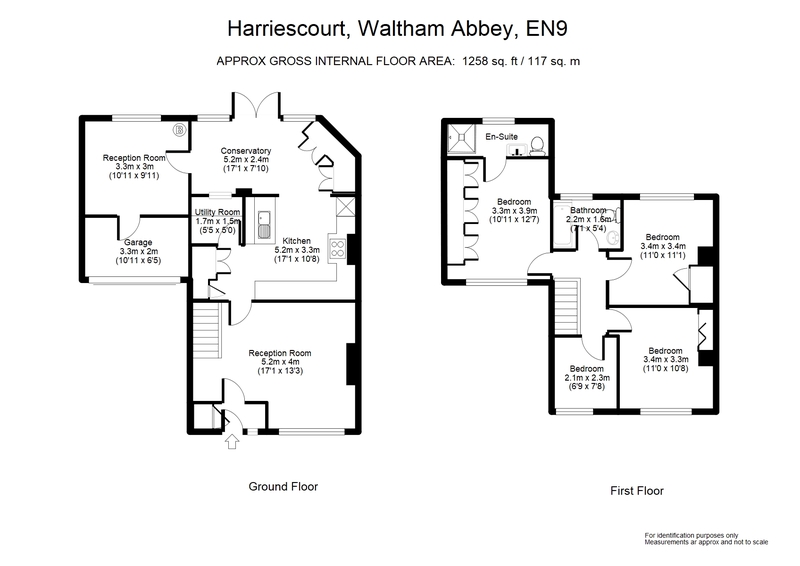 To the first floor is a master bedroom with en suite, three further bedrooms, and a family bathroom. To the front is off street parking and integral garage. To the rear is a unique garden which boasts an outside kitchen area, ideal for family gatherings, custom enclosed housing for hot tub, decking area and lawned garden with mature trees and shrubs.